Do you sell anklets and toe rings? Well, although they can be displayed in a classic, simple manner, why wouldn’t you try to attract more attention to these beautiful jewelry types, by displaying them in a more stylish way? We bet you didn’t think about this before. Well, then it is the right time to get your attention set on this side of your store, as foot-related jewelry is also important and elegant. So showcasing it in the proper manner enables you to attract more potential customers who would love to buy toe rings and anklets. 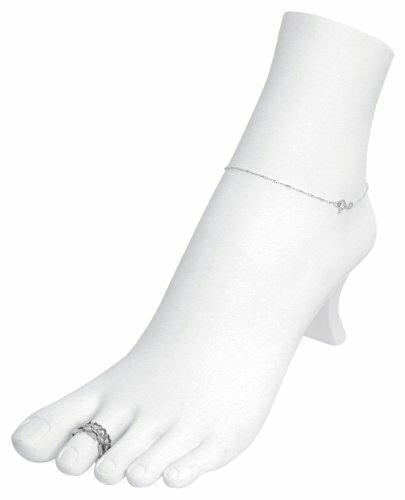 Therefore, you now have the opportunity to display your foot-related jewelry on Jewelry Mannequin Feet. They create an impressive appeal in your jewelry store. With the help of these feet, you can now bring your precious anklets and toe rings in front of your potential customers. They give a more sophisticated and appealing look to the jewelry that you showcase. Besides, they are available in various sizes, shapes, colors and designs, to allow you to find the ones that cater to your specific displaying needs. As any other display types, mannequin feet are created to offer you the chance to create attractive arrangements that are appealing to the eye. They are meant to increase your jewelry store’s appeal, not only to help you showcase your jewelry. In what regards the design, it is up to you to decide what best suits your jewelry store and your preferences. 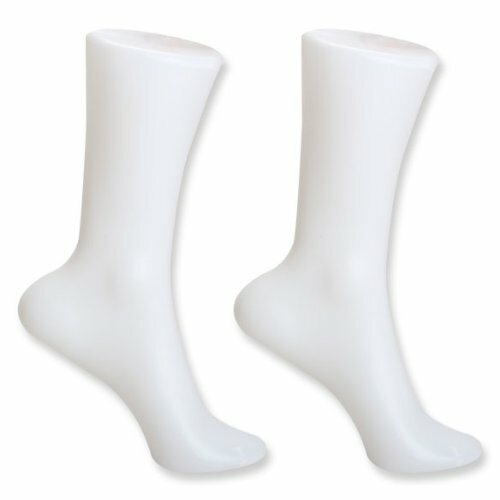 Hence, you can opt for mannequin feet that are created to look as realistic as possible. 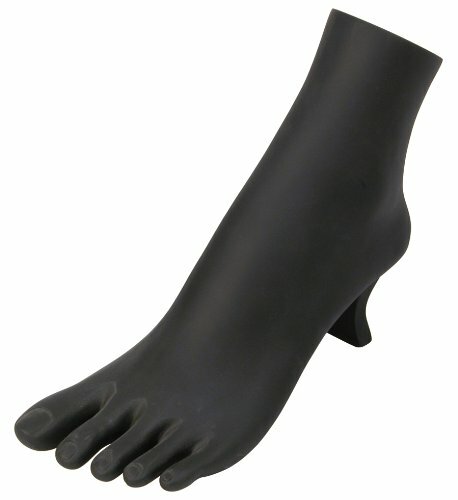 Or, even on the contrary, you can choose mannequin feet that feature a very simple design. 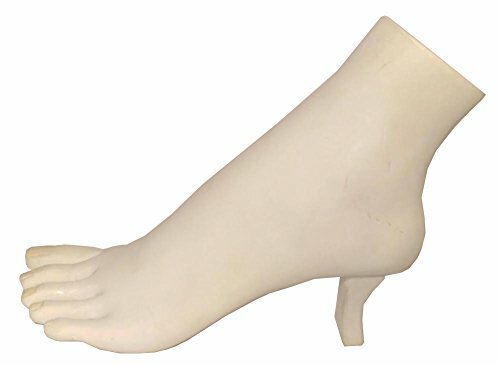 In our selection of jewelry mannequin feet, you can find those that you consider being the perfect fit for your jewelry and your store.